In one of our previous tutorials we explained how to clear the whole call history. 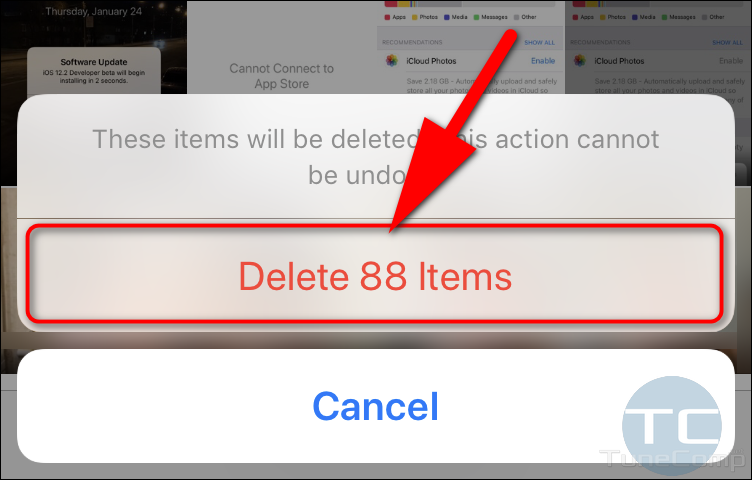 But sometimes you may want to delete a single caller from the recent calls list but you don’t want to clear the whole log. For instance, you wish to remove the phone number you’ve dialed by mistake because you don’t want to redial it once again. It is obvious that you won’t add it to your contacts with a name “Stranger. Don’t call” 🙂 That’s why you need to remove it from your Recents. 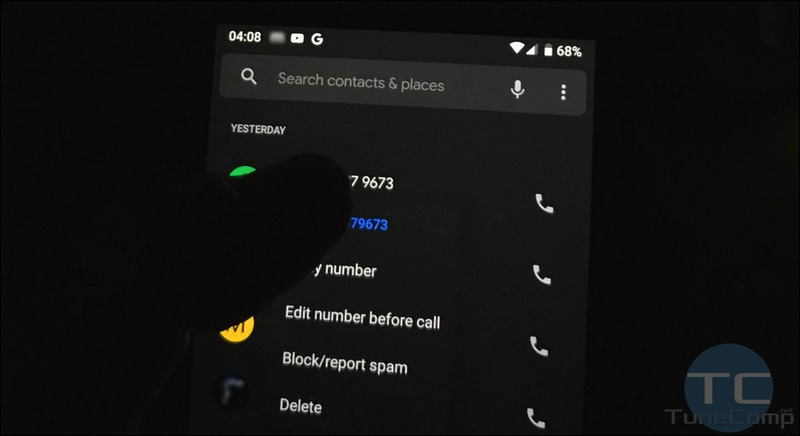 In this guide you will find how to delete a single call record from the Recent Calls log on various phones with different Android versions and UI skins: Pixel, Galaxy, Huawei/Honor, Xiaomi/Redmi and Meizu. Starting with the version 72 you can move the Chrome’s toolbar with tabs, search, menu icons to the bottom of the screen. Just the way it is on iPhone. 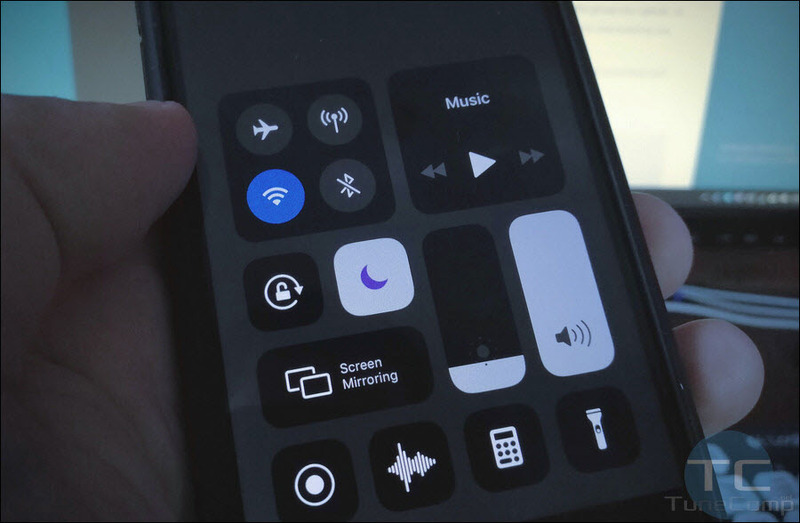 It is much more convenient because you can reach the toolbar with your finger easier, especially if you have a phone with 6 inch display but prefer using your Android device with one hand. The feature is available in the “flags” but hopefully will migrate to the “Settings” soon. 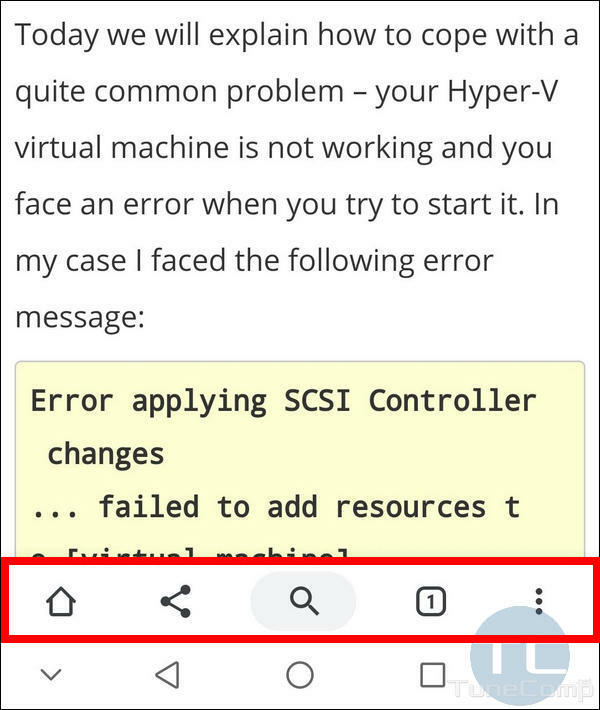 ... failed to add resources to [virtual machine]. An unexpected error occurred: The specific network resource or device is no longer available. (0x80070037). From this guide you will know how to recover your VM without reinstalling the operating system on it from a scratch. All you need to have is at least the virtual hard disk file (.vhdx).